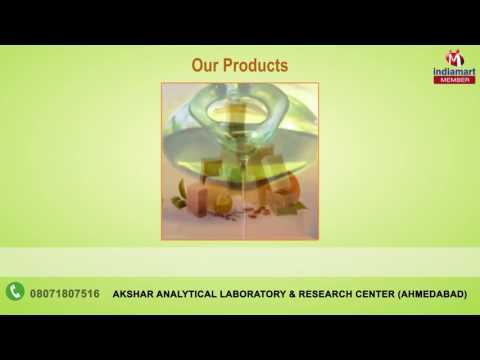 Incorporated in 2012, in Ahmedabad (Gujarat, India), we, Akshar Analytical Laboratory & Research Center, an ISO 9001:2008 certified company, are the renowned service provider of Soap & Detergent Testing Services, Water Testing Services, Food & Agriculture Products Testing Services, Cosmetics Testing Services, Cattle Feed Testing Services, Fertilizer Testing Services, etc. A number of industries, dealing in pharmaceutical, agriculture, cosmetics, food and chemical rely on our offered services for meeting their varied requirements. To maintain promptness, efficiency and reliability, we render these services using sophisticated machines, advanced tools and modern equipment. In line with clients' different requirements, we provide these services in various customized solutions. These services are imparted by our skilled professionals who are well aware of current technological development. Before the executing our work, we comprehend exact requirements of our clients and provide solutions accordingly. 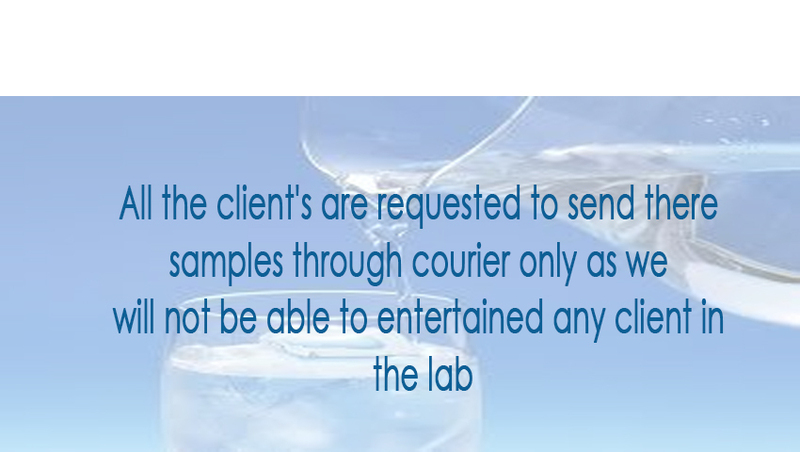 While rendering these services, we take every minute detail into consideration so as to avoid any inconvenience.